We are so thankful for being invited by FounderMade as influencers to represent Scandinavia at the Consumer Discovery Show the 17th – 18th november in Spring Studio, New York. The Consumer Discovery Show is a summit bringing together upcoming sustainable and organic brands, investors, retailers, executives and influencers within the wellness, beauty, skincare and food industries. 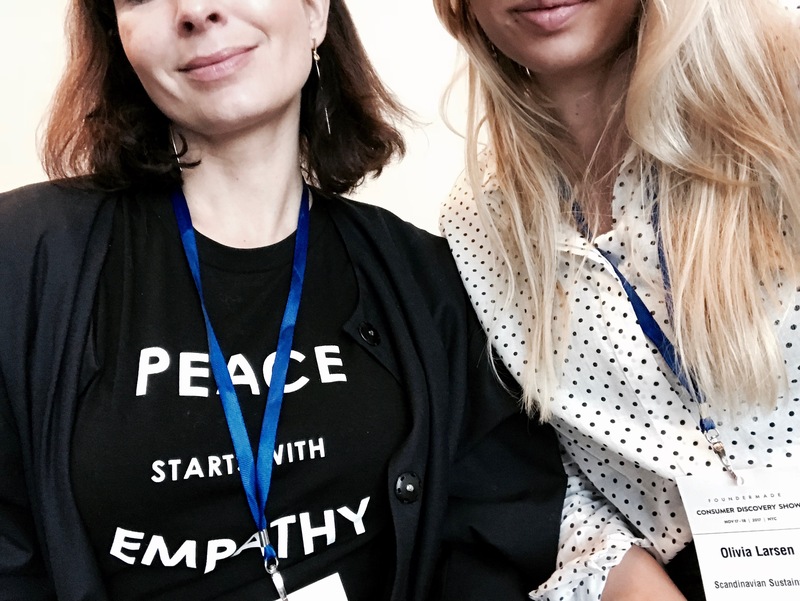 At the Speakers Lounge we really got inspired by both panel talks and debates with some of the most popular Co-founders and entrepreneurs from for example – Anthropologie, Starbucks and drybar. 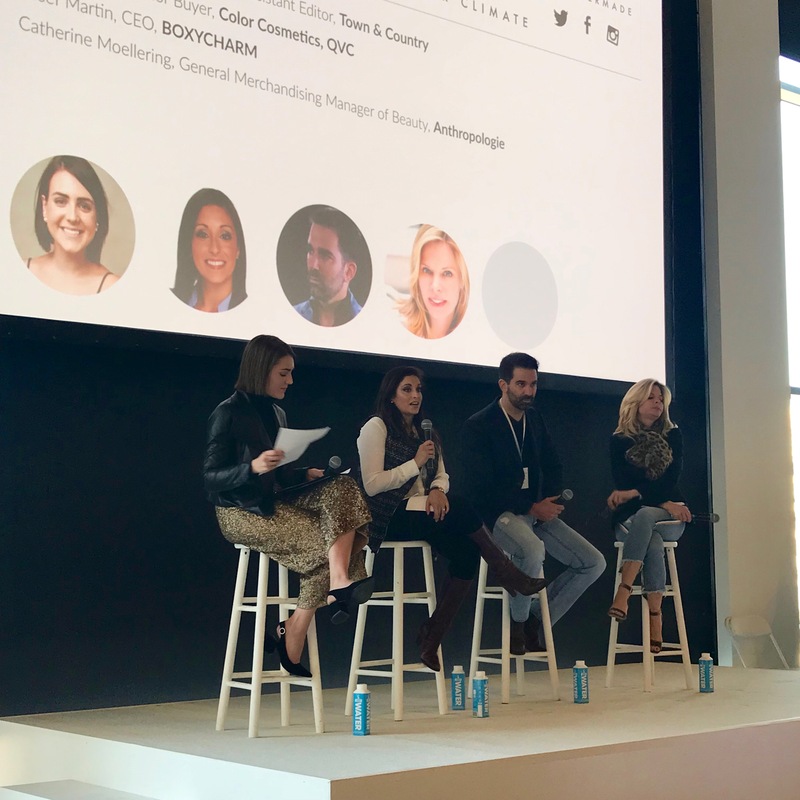 Debates were mostly focused on future consumerism trends, the impact of social medias and influencers when founding a new organic brand, and on how to make a small organic business grow. At the Discovery Lounge we were honored to meet the upcoming sustainable brands. We really could feel the passion that drives all actors from the organic industry; a true and authentic business by heart. Such a great and positive atmosphere! These people really aim at making the world a better place. We met believers, as us – people, that again and again use the words “build a community, build a crowd”! 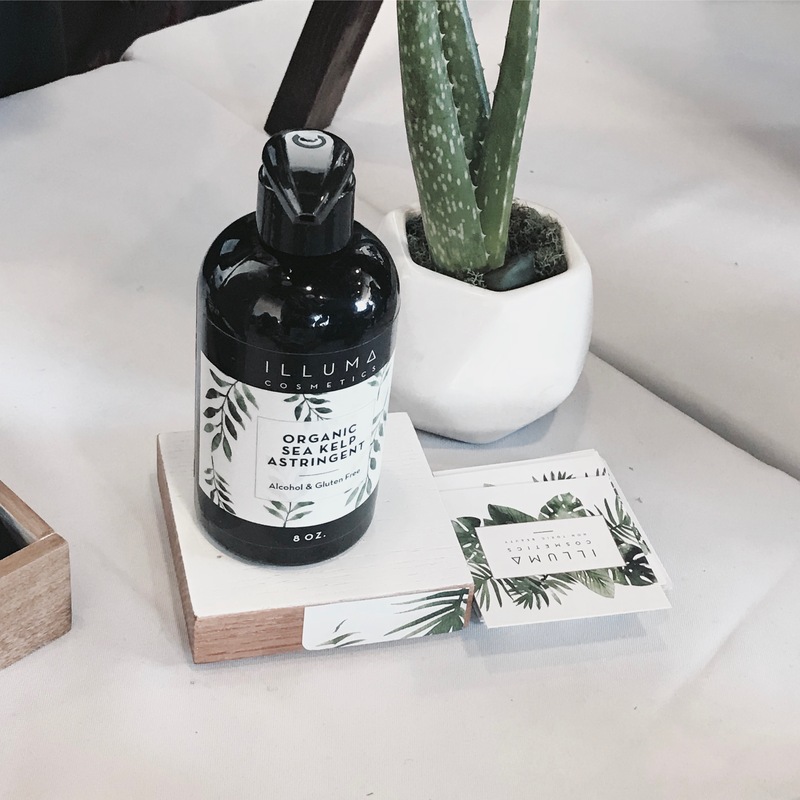 @illumabeauty – A non toxic beauty brand based out of Orlando Florida. Illuma is plant based, vegan without any chemicals and with minimal ingredients. We tried the Illuma foundation, and it’s amazing. 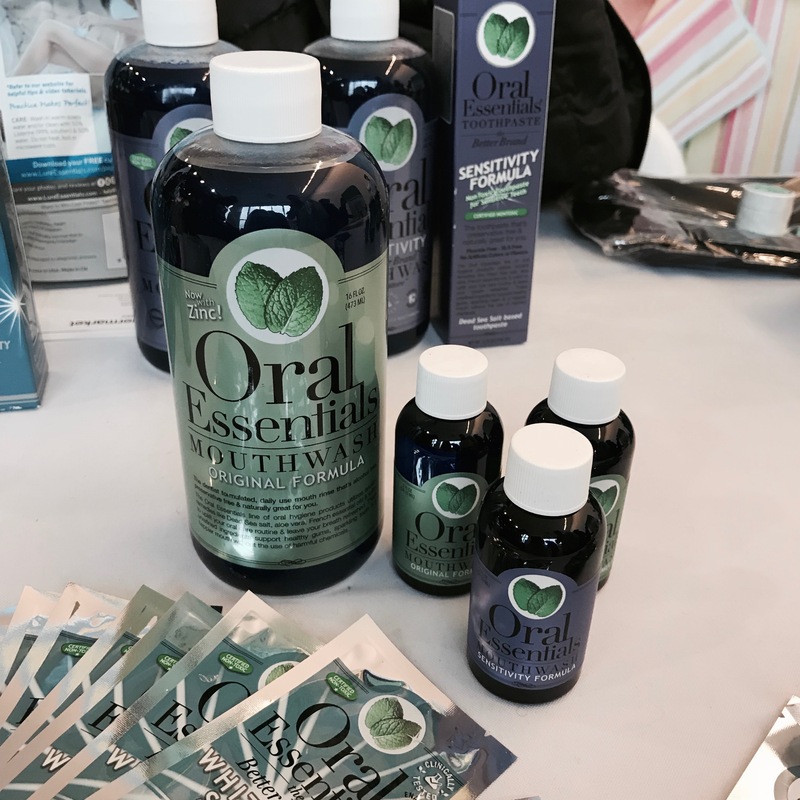 @oral_essentials – Toothpaste and mouthwash made from naturally derived whole ingredients. Based in Los Angeles. Oral Essentials also do whitening strips. We tested it and are really impressed by the result. 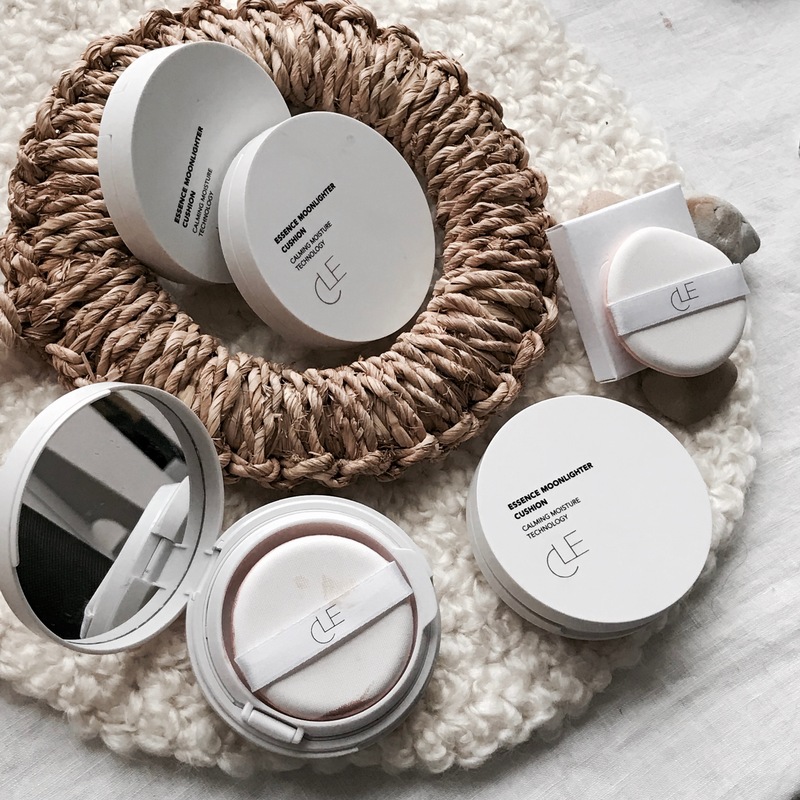 @clecosmetics – A makeup and skincare line using natural ingredients, such as bamboo extract, soybeans, blueberry etc. Everyone is talking about the consumer. We must develop organic products that the consumers want to buy and request. We must let them test the product before it is completely launched. We must involve them from the start! The consumer is the one buying the product in the end and therefore she/he should be in the center. The consumer decides, whether your brand is a failure or a million dollar brand. SO: let’s invite the consumer! We would love to give the consumer more power and more knowledge about sustainability, products and brand awareness. Let’s bring the consumer together with the brands, the retailers and the investors. Because in the end, the investor IS the consumer.